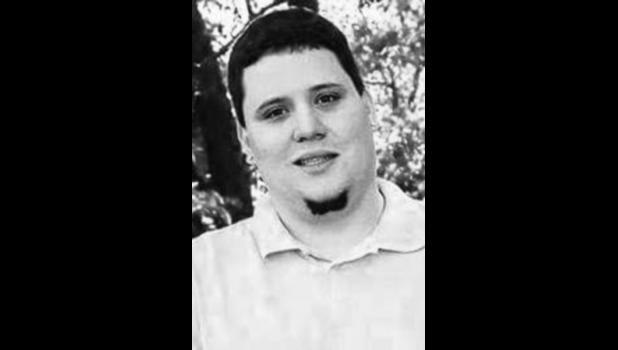 Anthony William Etheridge, 25, died Sunday, Jan. 4, 2015, in Topeka. He was born Sept. 12, 1989, in Cerritos, Calif., the son of Richard A. and Lucinda D. Borgstrum Etheridge. He graduated from Jack­son Heights High School. He married Desseray Wahl on Nov. 2, 2012. She survives. Teske; brothers, Richard and Allen Banerian; three sisters, Karen Banerian, Leilani Hansen and Amanda Williams; and numer­ous nieces, nephews, aunts, uncles and cousins. Memorial contributions may be sent to Desseray Etheridge and family, 5368 254th Road, Cir­cleville, KS 66416.